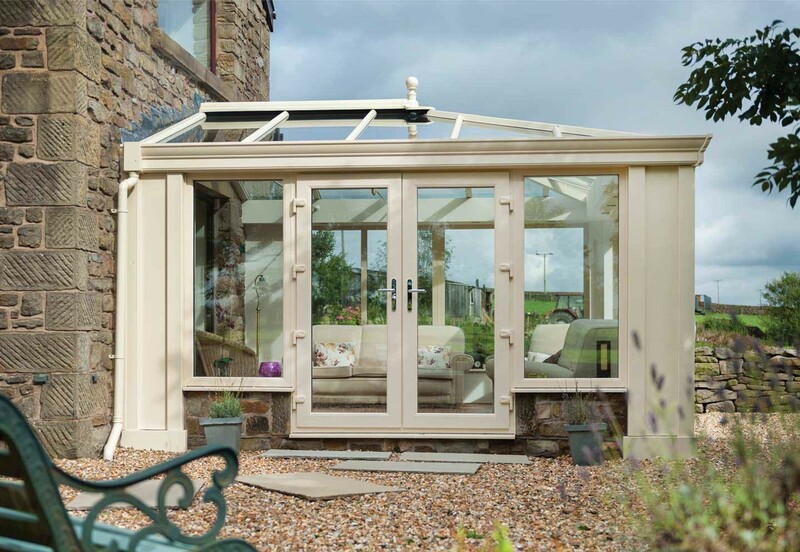 View our classic conservatory roof video highlighting all of the features and benefits of the Ultraframe conservatory. Find a Which? approved Ultra Installer for your next conservatory project.